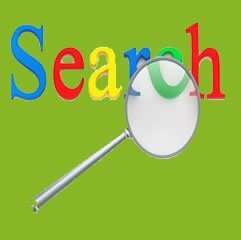 SEO or Search Engine Optimization refers to all techniques used when developing a website to promote its natural ‘unpaid’ ranking with search engines (also called organic ranking). Having a website is only the first step. Having a website that is found by search engines is the ultimate goal: SEO is crucial for the success of your website. When traffic to your website improves, so does the visibility of your brands, products or services. So, how do you improve your website ranking? There is no one-technical-recipe-fixes-all SEO method that will guarantee to put your website on the 1st page with Google, Bing or Yahoo. Each search engine uses a very sophisticated algorithm to rank each website and these algorithms change regularly. Search engine marketing (SEM) and Pay-Per-Click (PPC) online advertising campaigns can provide quicker solutions. 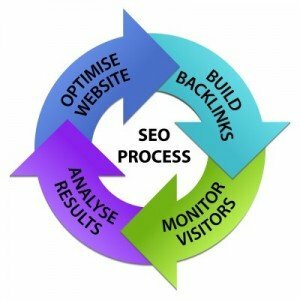 SEO is a continuous process of change implementation and effects monitoring. We always integrate good SEO practices in the websites we design. We also offer specific SEO services tailored to your goal and your budget. Monitoring traffic on your website is essential to determine wheter your website is achieving its planned goals.